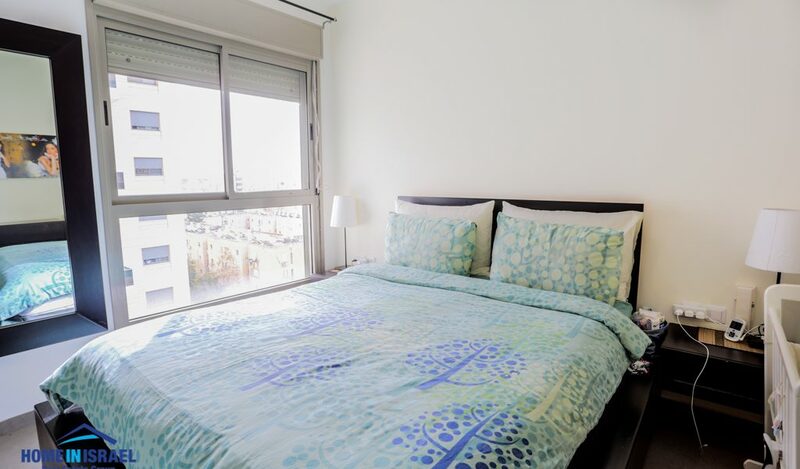 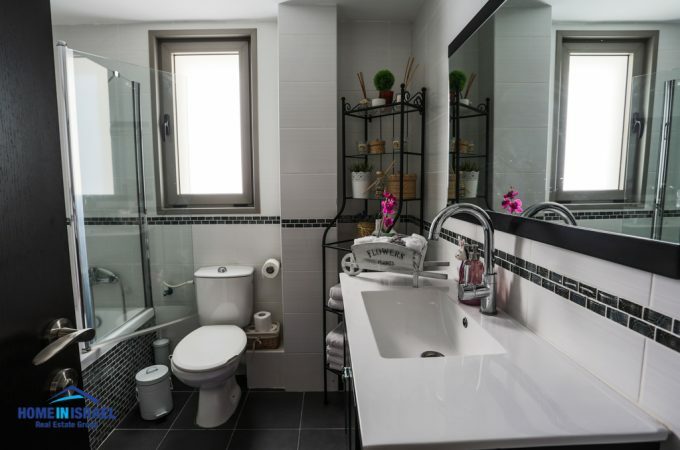 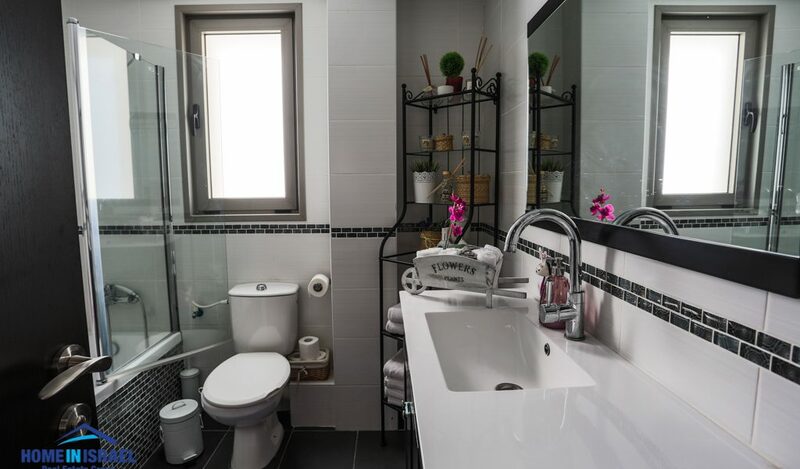 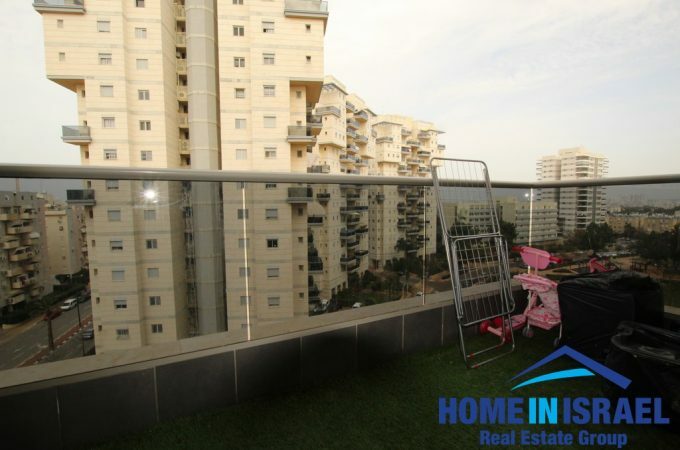 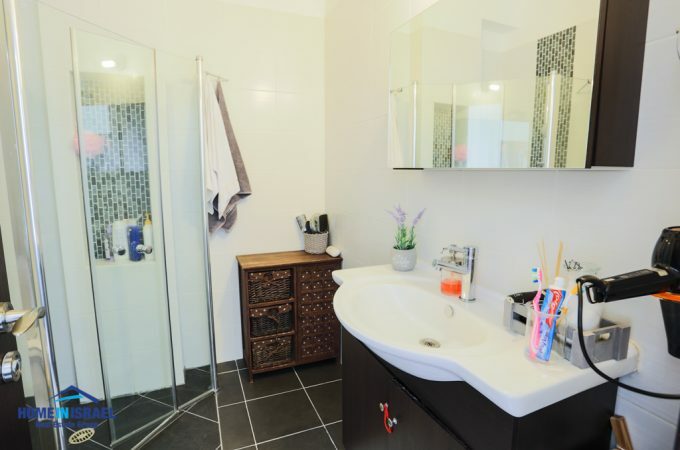 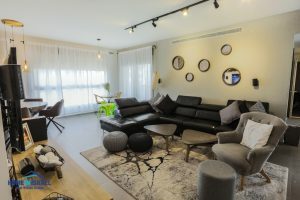 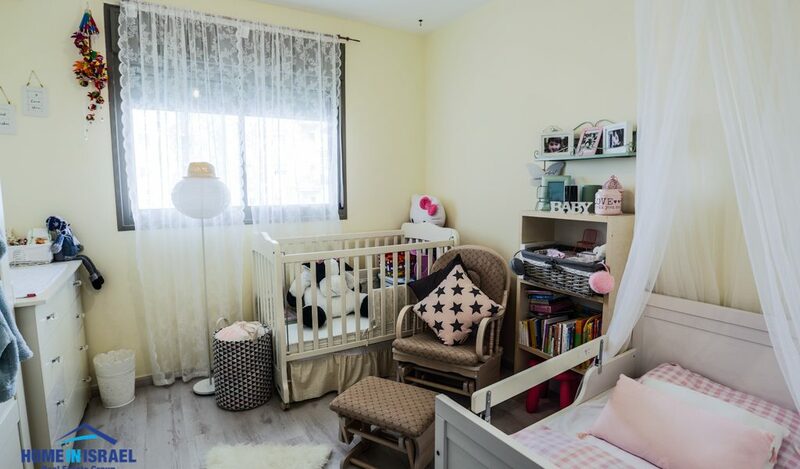 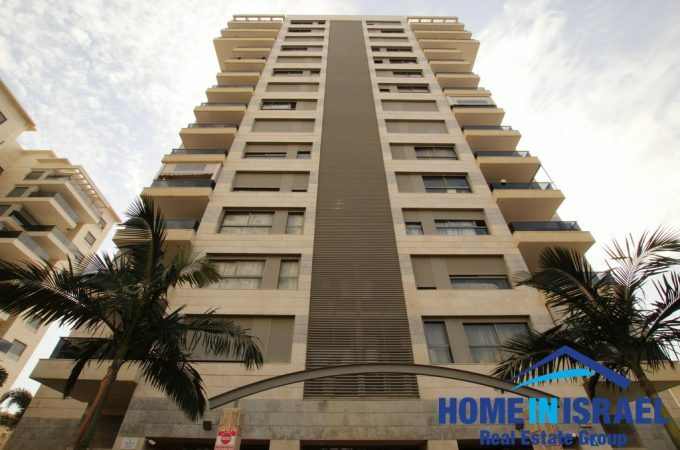 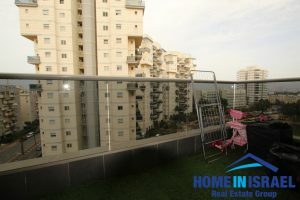 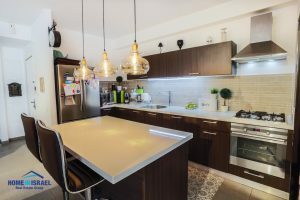 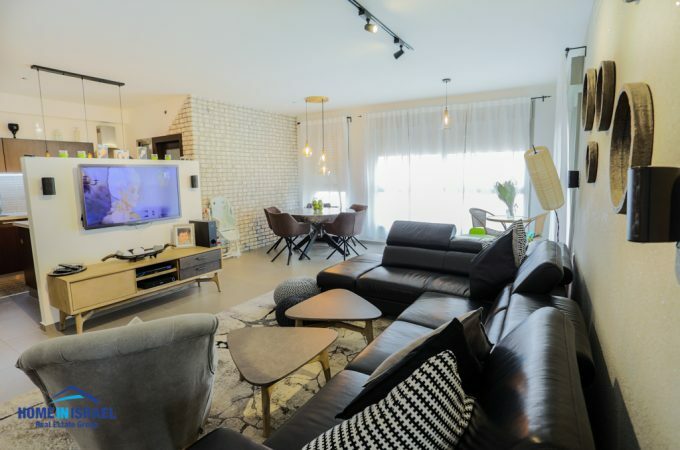 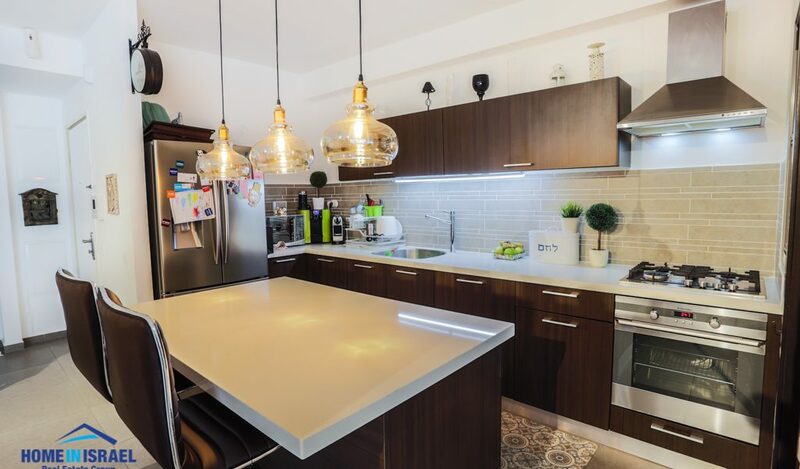 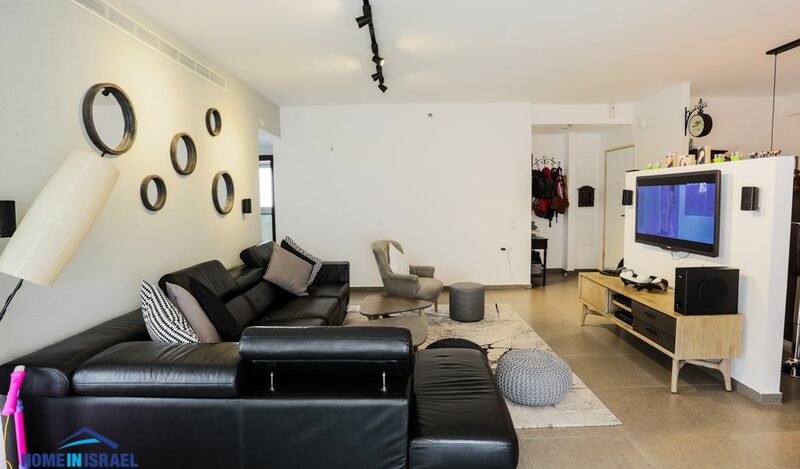 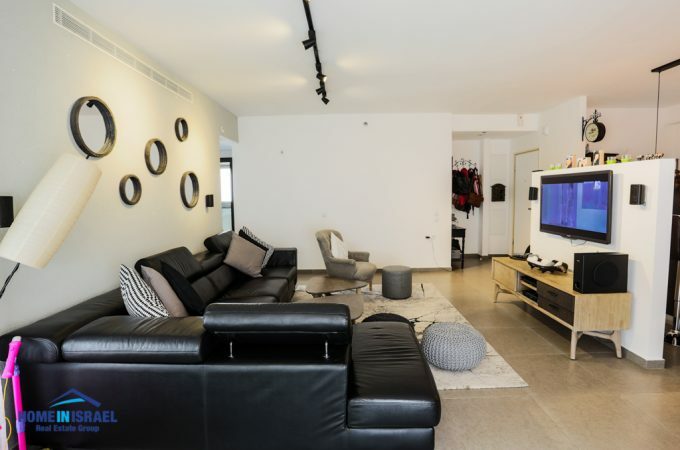 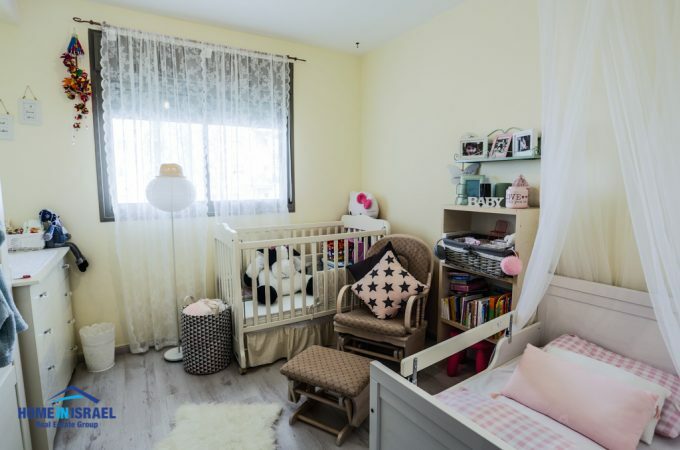 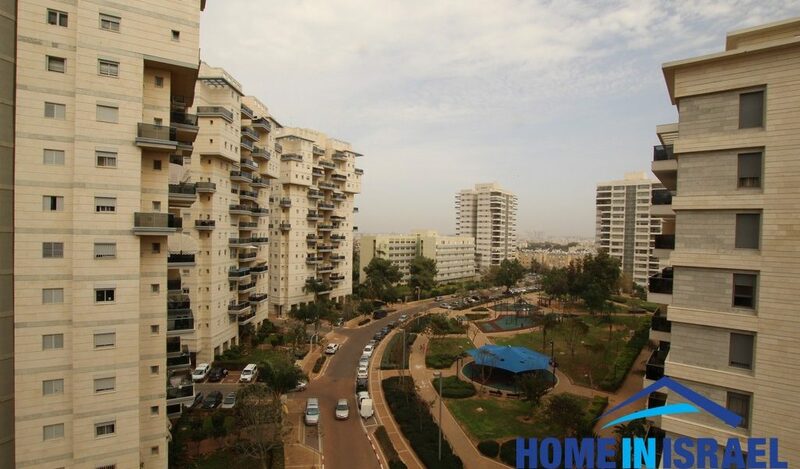 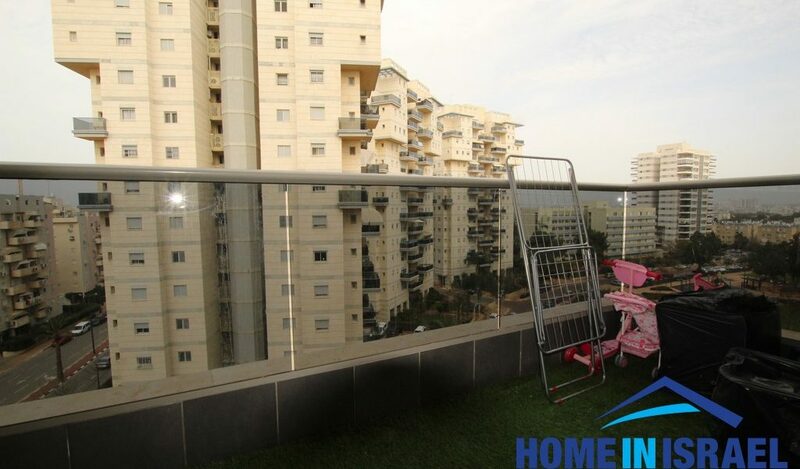 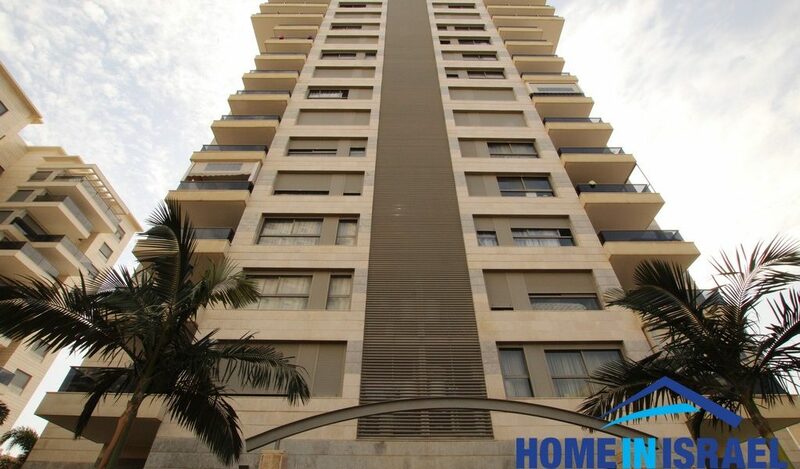 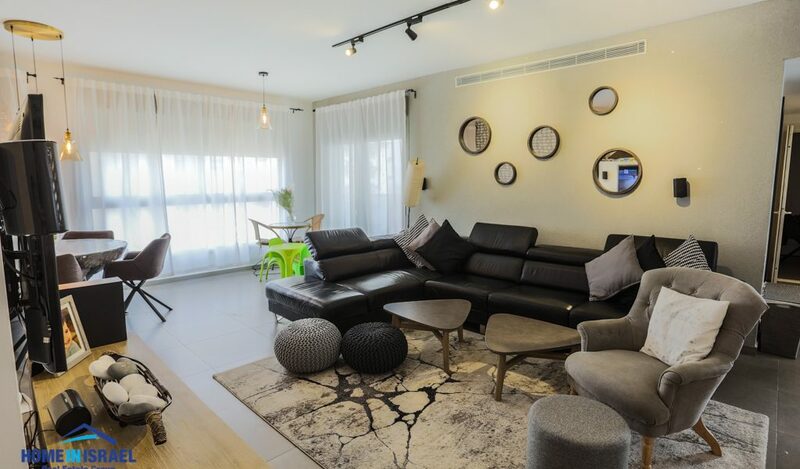 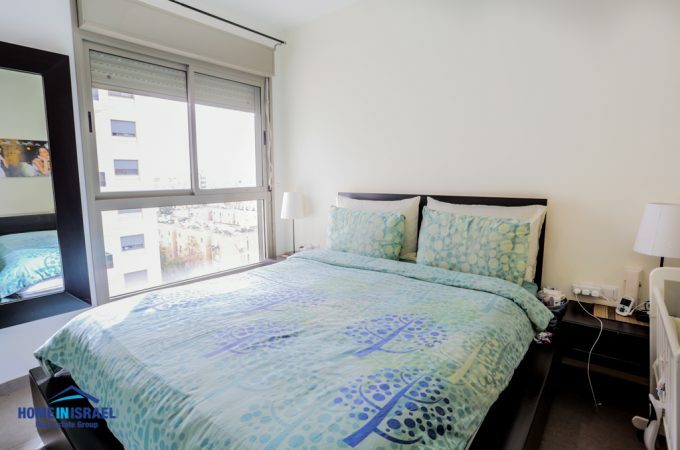 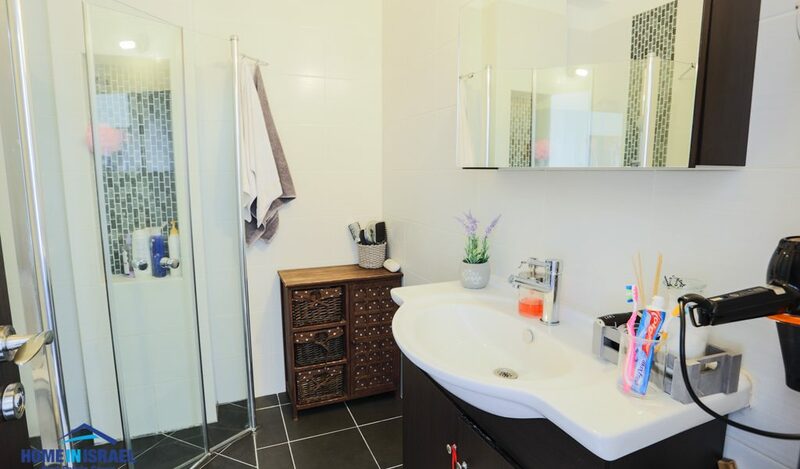 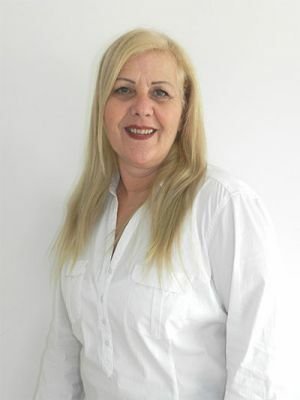 On the sought after Megorei Haim Street a beautiful 4 room apartment on the 7th floor with open view to the park. 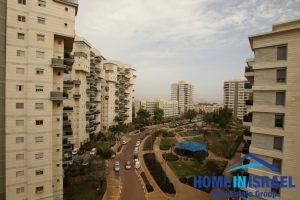 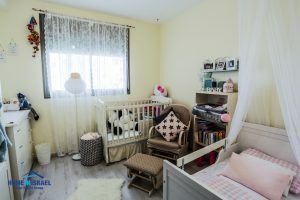 The area is well maintained and quiet and is close to all the local amenities including schools, medical center and local shopping. The transport network is close by and very accessible. Viewing is highly recommended ! !